Registration for golf foursome and tee sign. Enjoy a day networking with industry colleagues at the gorgeous golf course at Chardonnay Golf Club. 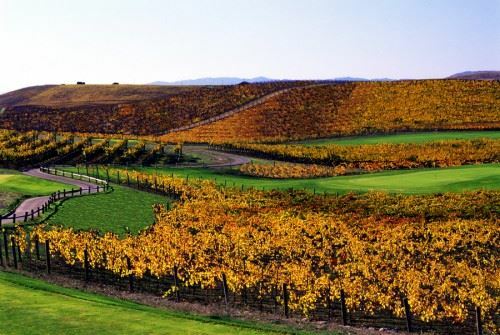 Located in a beautiful vineyard full of tumbling hills, you'll enjoy a day of challenging and engaging golf on a course highlighted by its unique variety of holes, captivating landscape, and stunning scenery. Bring your spouse and make it a weekend in the sensational Napa Valley. Add a Birdie Package to your registration for $50! Want to participate, but do not want to play? Sponsor a tee & get a sign with your company name to show your support! Important: Cancellations made after Monday, July 24, 2017 will be charged for entry fees. 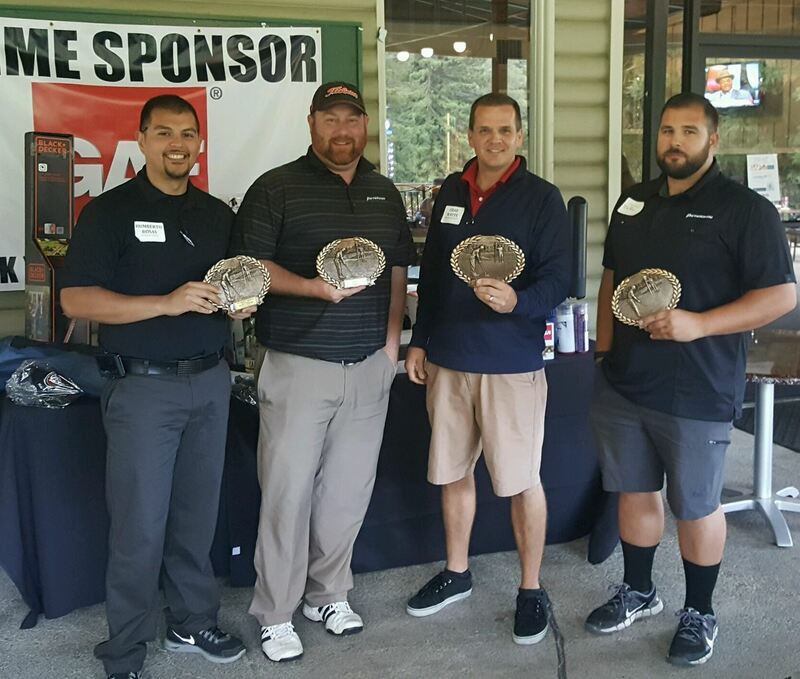 Your participation enables RCAC to promote safety education & the legislative agenda of California's roofing industry. For any questions please contact the association office at (916) 456-4790. 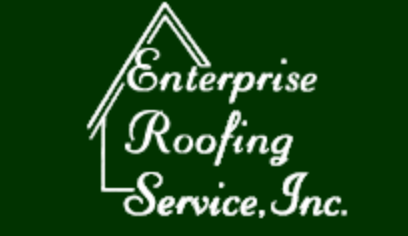 Roofing Contractors Association of California is a 501(c)6 non-profit organization.